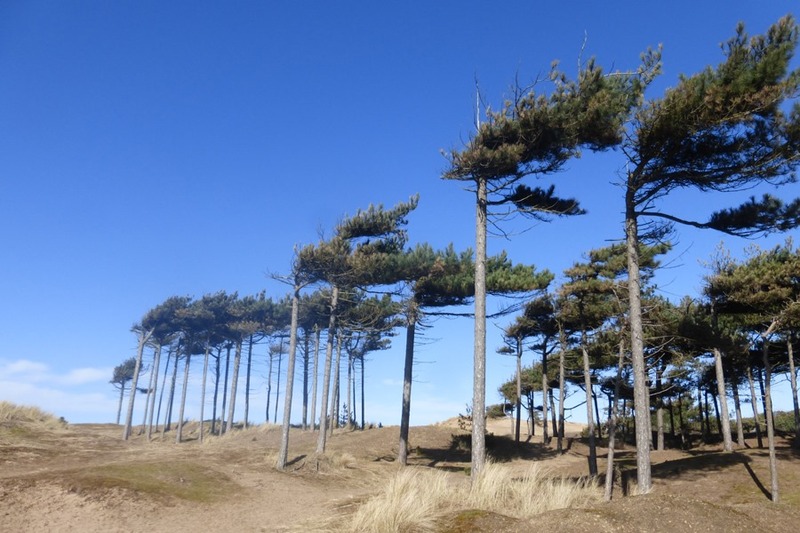 It was a beautiful bright sunny morning as I set out for a walk through Formby pinewoods. I started with a stroll along the Squirrel Trail. 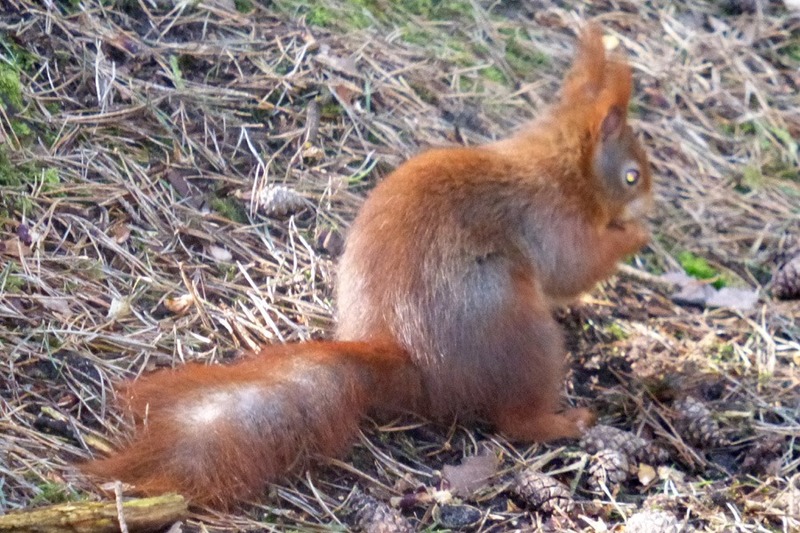 There were a few squirrels about collecting the nuts thrown to them by fellow walkers. I then set off along the Cornerstones Trail which led me through the pinewoods and down to the beach. Close to the dunes the growth of the pines had been affected by the prevailing wind from the sea. Strolling along the beach I noticed several clumps of Palm Oil. 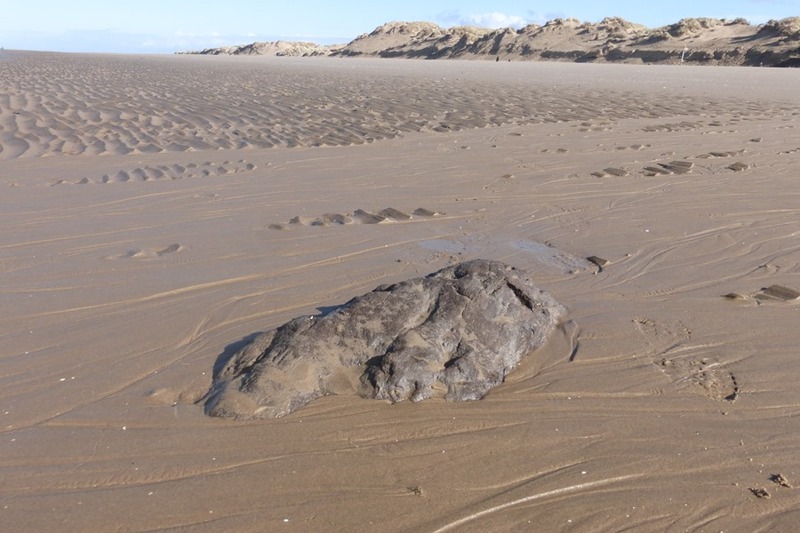 This is highly toxic to dogs and recently has been washed up all along the Sefton coastline. It can look just like a rock. 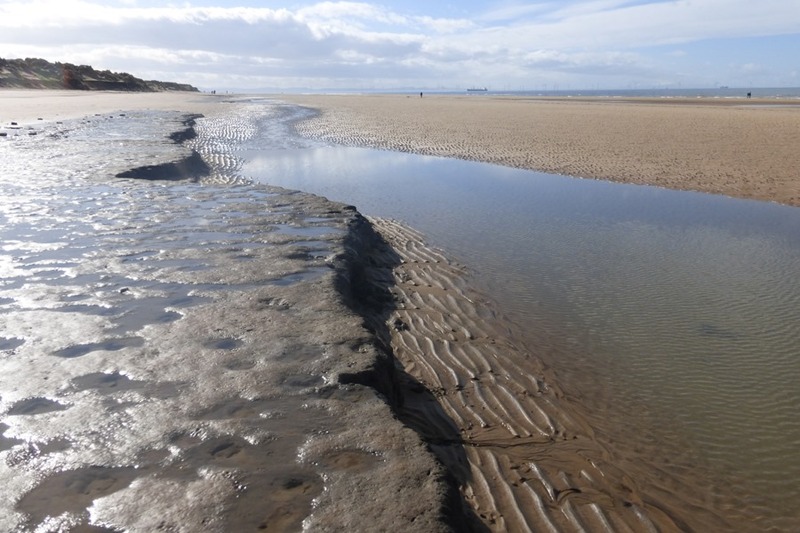 Further along the beach were deposits of hardened mud. These are ancient and stretch back almost 6000 years. 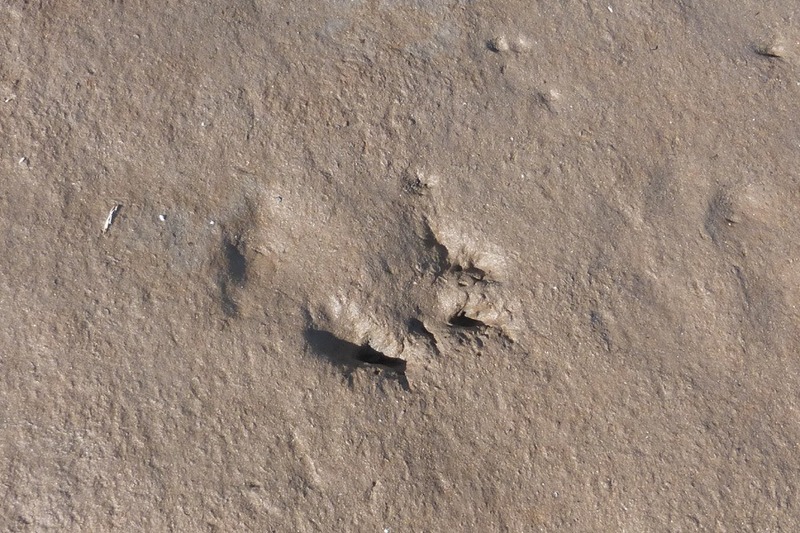 The micro-layers contain footprints both human and animal from prehistoric times. 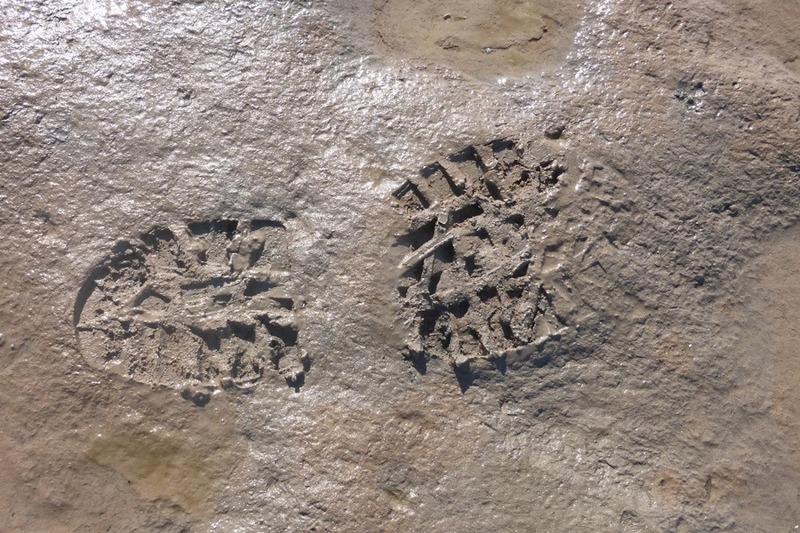 When I first visited the area I was with a National Trust Ranger, an expert who could identify some of the prints. Today, I was on my own. I did spot some prints but what were they. Was this an ancient footprint of a wolf, or was it from a dog that came this way last week? This print I did recognise. A size 10 walking boot. It was mine. 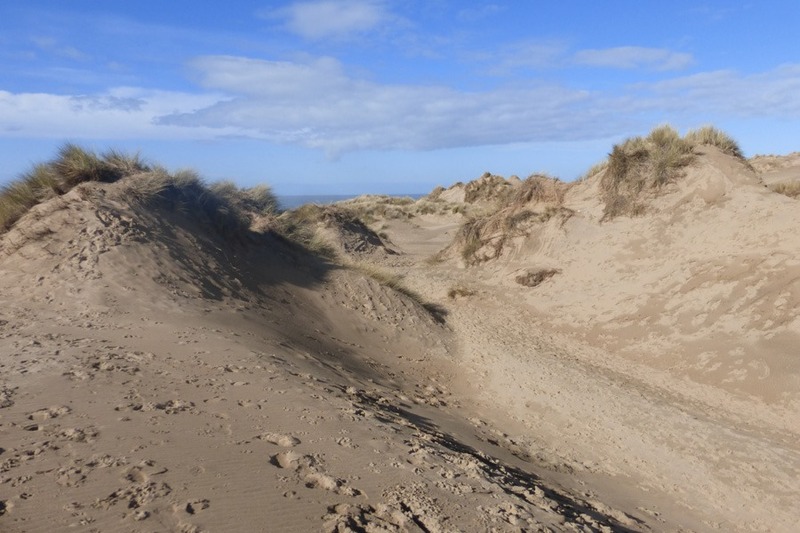 I continued along the beach for half a mile or so and then headed inland through the dunes. I was not on a path, just following some footprints in the sand. It was hard going. My brain was telling me that I was walking in a circle and sure enough, half an hour later I was back in the clearing that I had left earlier. 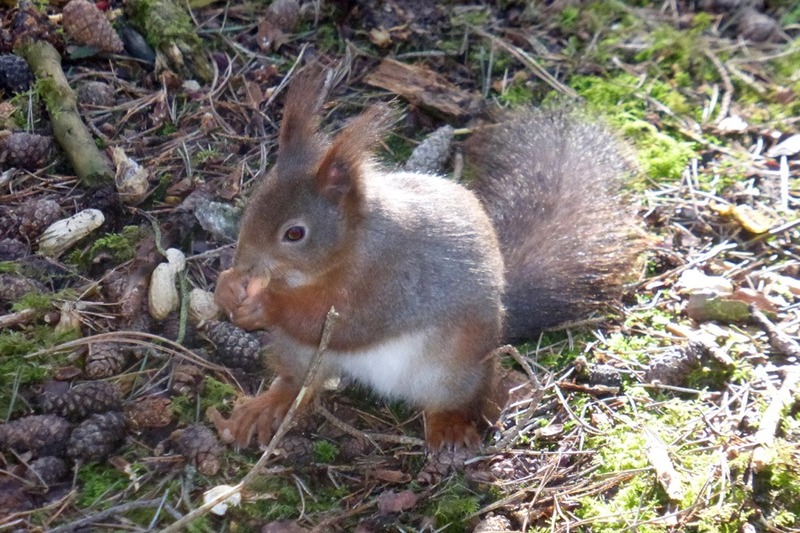 I made my way back to re-join the Squirrel Trail. It was now after 11 o’clock. More people were out but fewer squirrels. Time to head back. Thursday 7.30am. When I looked out of the window I could see it was snowing again. Roads were gridlocked and the schools were closed. We must have had at least 2 inches. By 9.00am it had begun to thaw and by noon it was gone. Time to get my boots on.